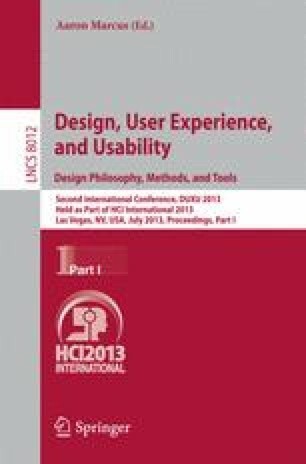 In this paper we present our experience in designing and applying an evaluation protocol for assessing usability of a clinical decision support (CDS) system. The protocol is based on component-based usability testing, cognitive interviewing, and a rigorous coding scheme cross-referenced to a component library. We applied this protocol to evaluate alternate designs of a CDS interface for a nursing plan of care tool. The protocol allowed us to aggregate and analyze usability data at various granularity levels, supporting both validation of existing components and providing guidance for targeted redesign.